Farzad Minoo Damania – Career Counsellor at Career Nurturer conducted career guidance and counselling seminar at Hiranandani Foundation School Thane on 18th January 2015 for students of Class 10th and Class 12th. The session was attended by students and their parents in large numbers; it was a wonderful interactive session providing guidance to students about various career options. 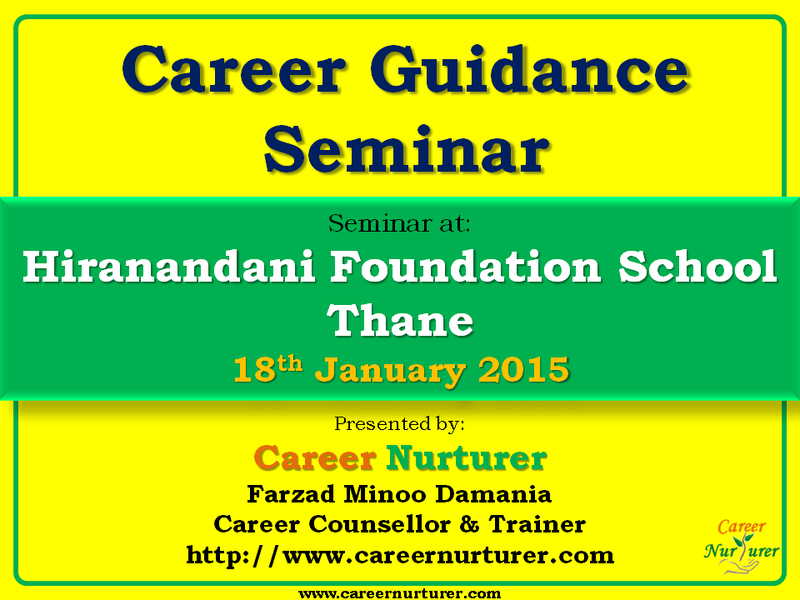 Here are some snapshots of the career guidance seminar at Hiranandani Foundation School Thane on 18th January 2015. Career Nurturer Counselling, Career Options after 10th, Career Options after 12th, Career Guidance in Mumbai, Aptitude test centres in Mumbai, Career Counselling in Mumbai, Best career counsellor in Mumbai, Top Career Counsellor in Mumbai, Aptitude test centre in Thane, Career Guidance in Thane, Career Counselling in Thane, Best Career Counsellor in Thane, Top career counsellor in Thane. CBSE Class 10th Exam Timetable for 2015 has been announced. Exams for CBSE Class 10th will be held in March 2015. 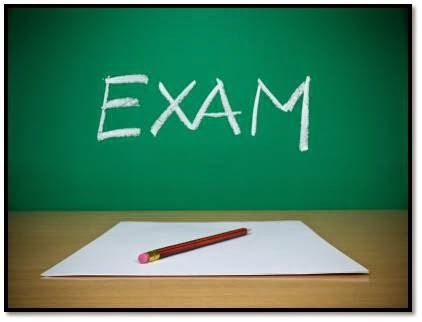 Good Luck to all Class 10th students!!! Between all this exam anxiety, you must also be confused about what career option after 10th, then Career Nurturer’s Aptitude Test for Career Counselling can help you solve this confusion. Get Career Counselling in Mumbai from our expert Career Counsellor Mr. Farzad Minoo Damania. 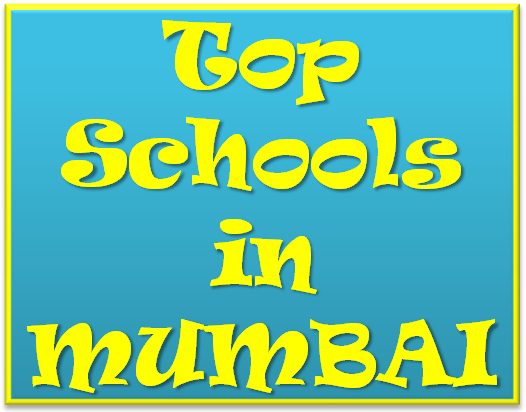 According to Education World Magazine, here is the list of top schools in Mumbai based on their ranking conducted in 2014. The overall ranking is calculated taking into consideration several factors such as teacher welfare and development, competence of faculty, academic reputation, co-curricular education, sports education, life skills education, leadership management quality, parental involvement, special needs education, value for money and community service involvement. If you are confused about your career path after 10th / 12th / Graduation, then reach out to Career Nurturer for a detailed aptitude test for career guidance. These assessment tests will help you understand your true potential and will facilitate your career planning process. Career Counselling has become an important aspect in today’s time as there are several careers after 12th to choose from. So take professional assistance from our Career Counsellor - Mr. Farzad Damania. Career Nurturer conducts aptitude tests, career counselling sessions at convenience of your home. So register today for Aptitude Test for Career Selection with Career Nurturer on 9833971773.